for $139,000 with 2 bedrooms and 1 full bath, 1 half bath. This 1,655 square foot townhouse was built in 1991 on a lot size of 0.00 x 0.00. Newly remodeled 2 Bedroom townhouse in BlueBell Farms. 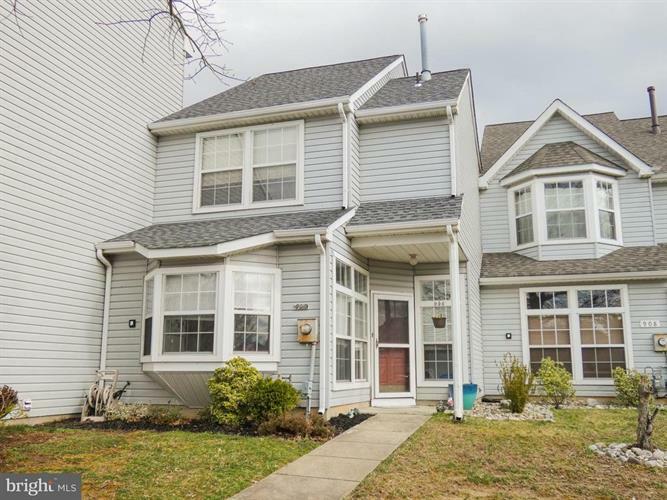 Here are just a few of its wonderful features: cozy gas fireplace, newer hardwood floors installed throughout, private parking right out front, close to all shopping centers, and master walk-in closet space. Fantastic open layout with gas fireplace in living area, sliding door to nice oversized fenced yard that backs to wooded area. Both bedrooms are excellent sizes. Associates Amenities: Swimming Pool, Tennis Courts, Common Area Maintenance, Lawn Maintenance, Pool, Snow Removal, Trash removal. Come and take a look at this beauty....Don't miss out!